is ready for you to glow. 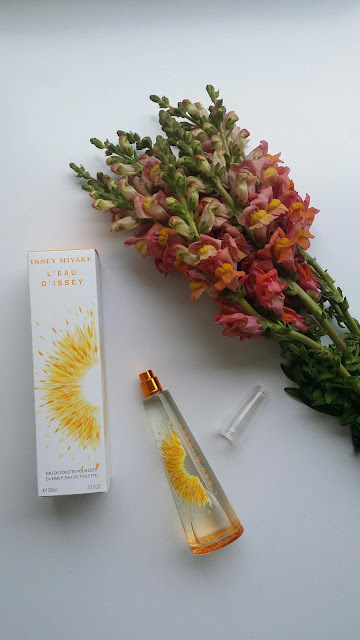 The issey miyake parfums have reinvented themselves every Summer in a string of creative collaborations. This year the tradition continues, with young English artist Michelle McKinney invited to translate Issey Miyake's Summer Fragrances into colours. 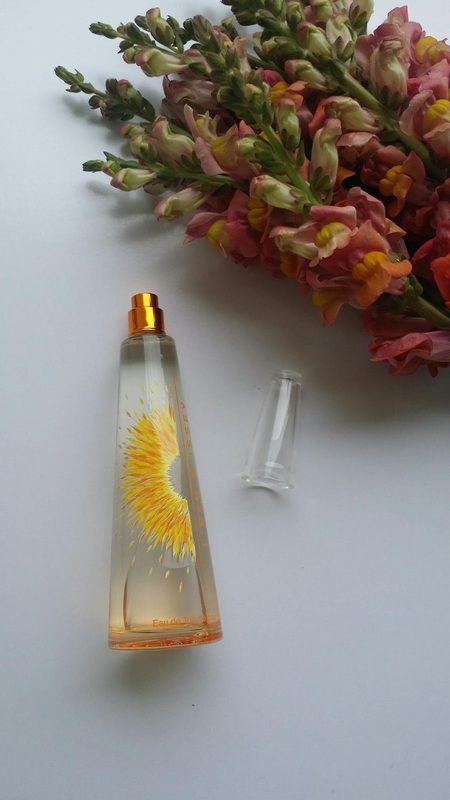 She weaves a delicate, poetic mood around their luminous, fruity freshness (issey miyake). 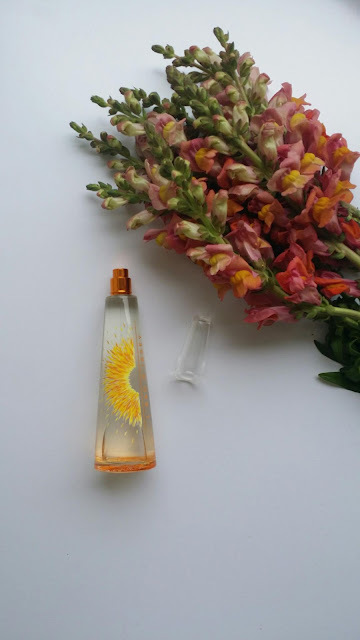 fresh sparkling flowers for those long, warm sunny days in Mexico.